You know what’s great about this world? 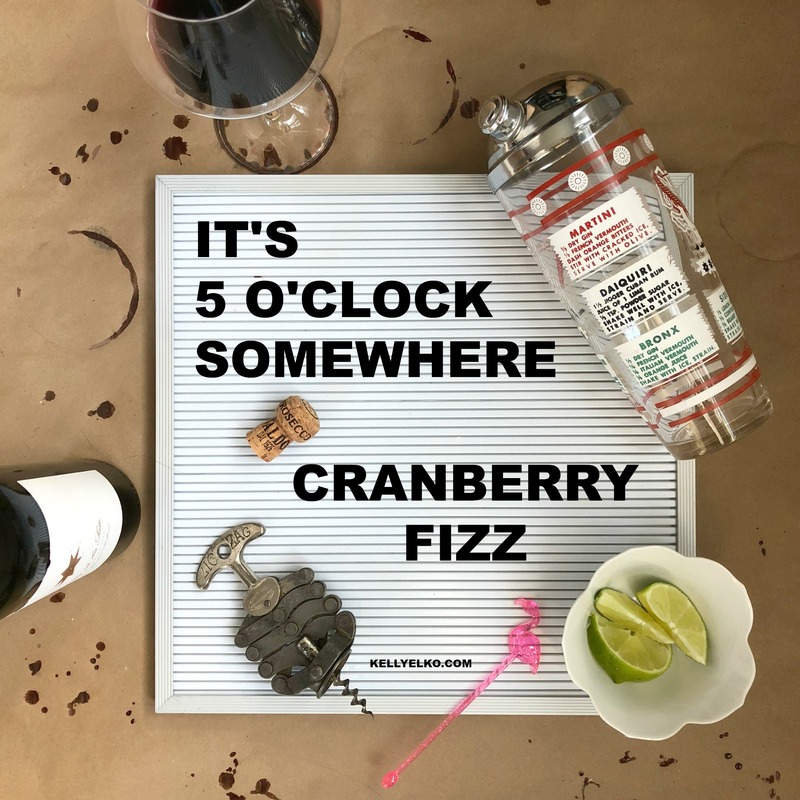 It’s always 5 o’clock somewhere! 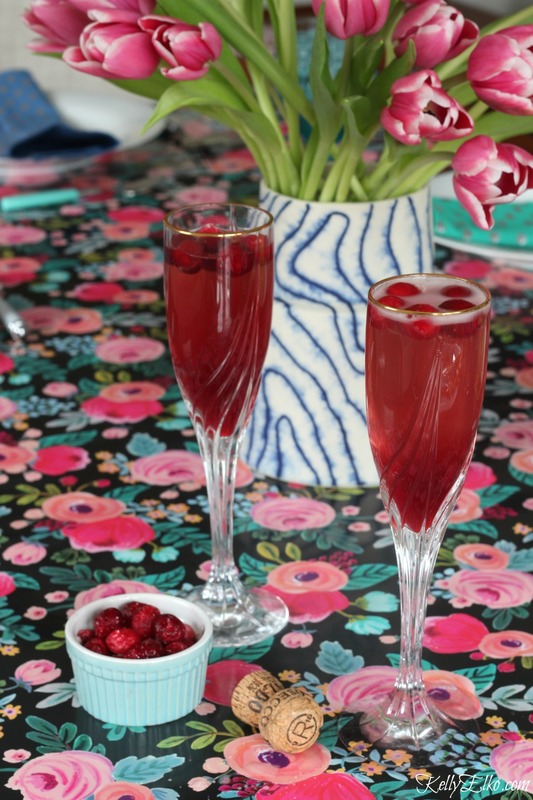 I love a signature cocktail and I plan on whipping up more to share with you. This one is fun, festive and simple because you can mix up a batch for a crowd or just make one (as if anyone can drink just one). It’s is everything a good cocktail should be. 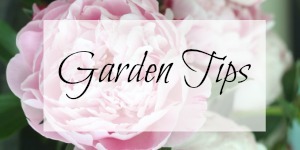 A little sweet, a little tart and a little bubbly! 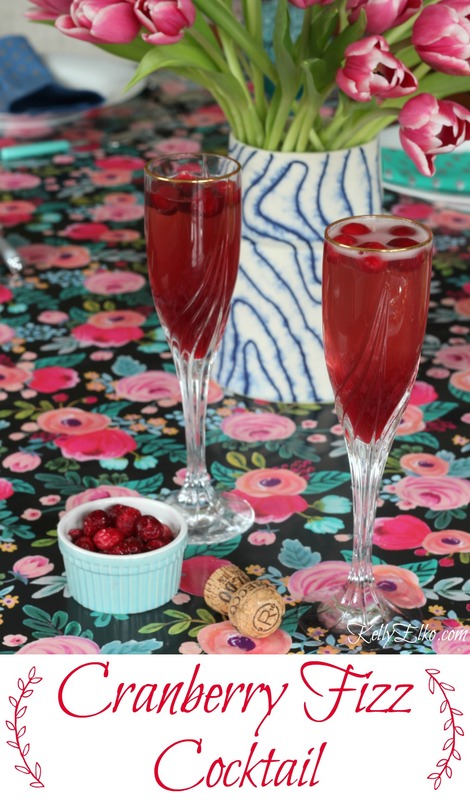 Enjoy my cranberry Prosecco cocktail – or as I call it – the Cranberry Fizz! The festive red color makes it perfect for Valentine’s Day or Christmas … or any day for that matter. 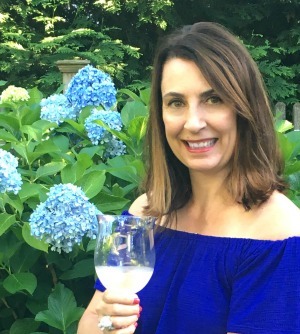 (If you love a good cocktail, don’t miss my fan favorite Grapefruit Cocktail (get the recipe HERE). Because thankfully, it’s always 5 o’clock somewhere – Cheers! 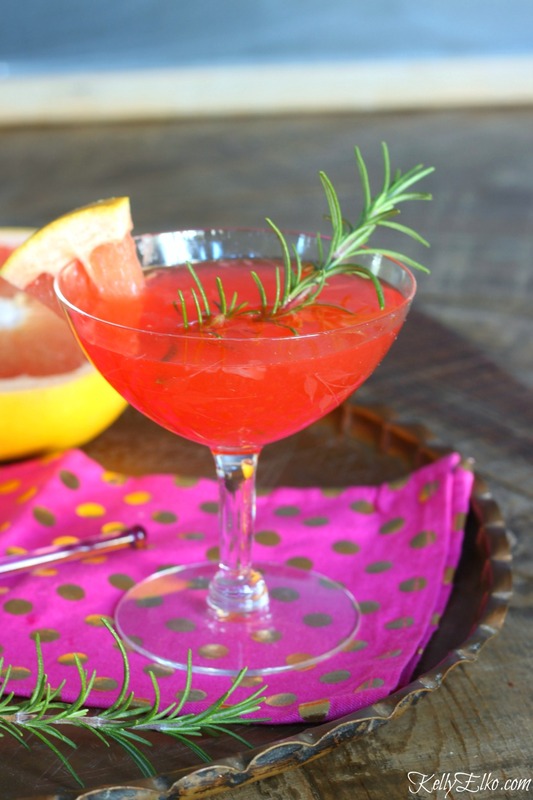 Don’t miss my Grapefruit Cocktail Recipe – it’s a real crowd pleaser! This drink looks amazing, and the ingredients … Yummy! The recipe is mouth-watering, would definitely try it today!